Start the new school year with confidence. We believe in supporting families in ensuring students have every chance of success. Academic Task Force’s Head Start Program provides the necessary preparation at the beginning of the new school year to maximise academic success. This course gives students an academic boost after the long holiday break. It provides the perfect way for students to get a head start on their studies, preview important concepts and gain an overview of their ATAR subjects. The Head Start Program also offers an excellent refresher for students who have commenced the year’s work in term 4. Year 11 and 12 can be stressful, but we know the more prepared a student is, the greater the opportunity for success. 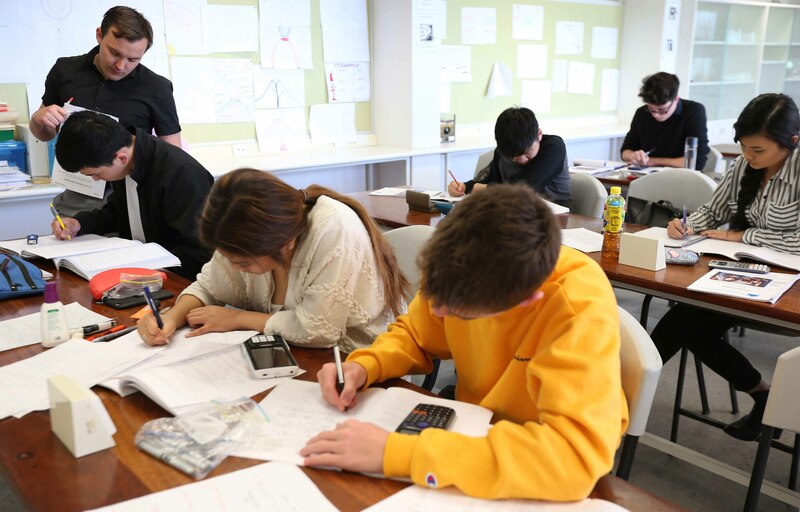 Our ATAR Head Start courses equip students with the skills and knowledge for a successful year. With our experience and commitment, we can help you get a good ATAR – in the same way we have helped thousands of other students. Each ATAR subject course is six hours, over 2 days. Increase your confidence and start your yr 11 and 12 studies with a boost with our Head Start Courses. Consolidate your learning, fill in any gaps in understanding and receive personalised help from our specialist teachers.